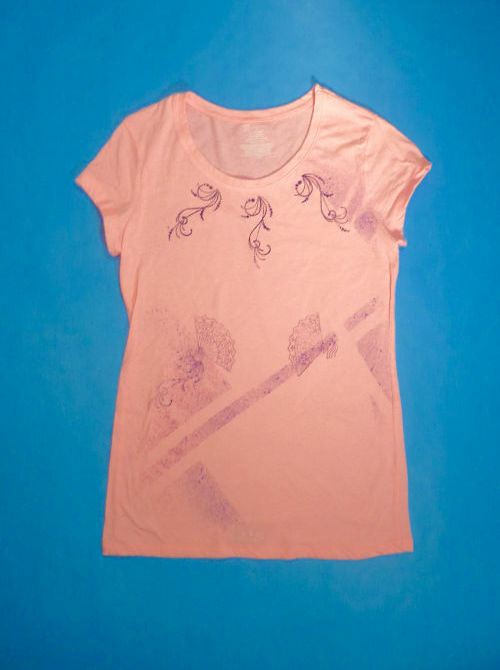 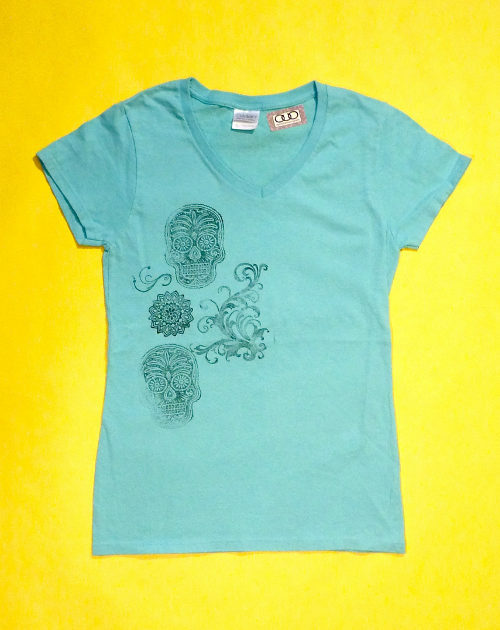 Categories: FLORIDA BREEZE - Birds, Floral and Feminine, Shirts, On Sale, Kids Shirts, Womens Shirts. 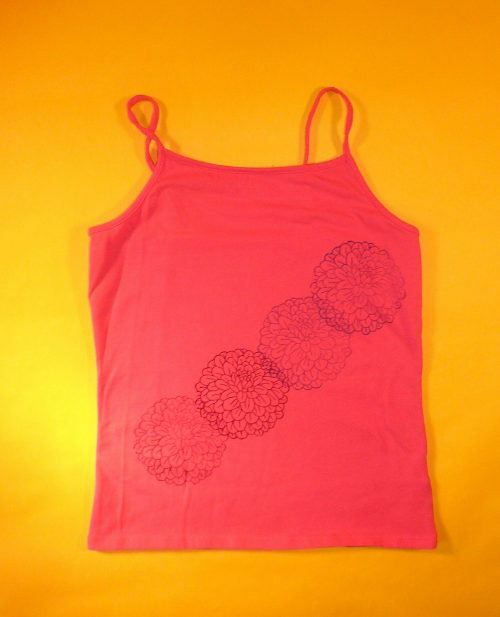 Tags: Boho chic, chrysanthemum, chrysanthemum shirt, cool kids shirt, Cute, DIY fashion, Floral, flower kids shirt, Hand Stamped, mum, mum design shirt, OOAK, Prints, spaghetti strap pink, Tattoo, Yoga. 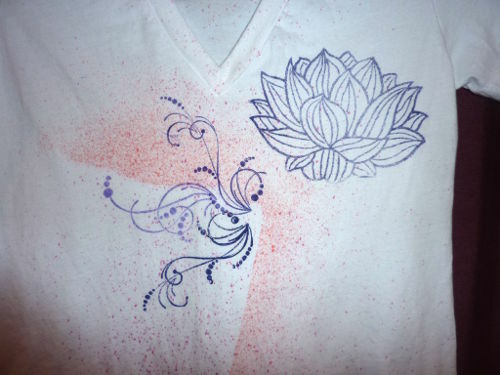 Nice simple piece! 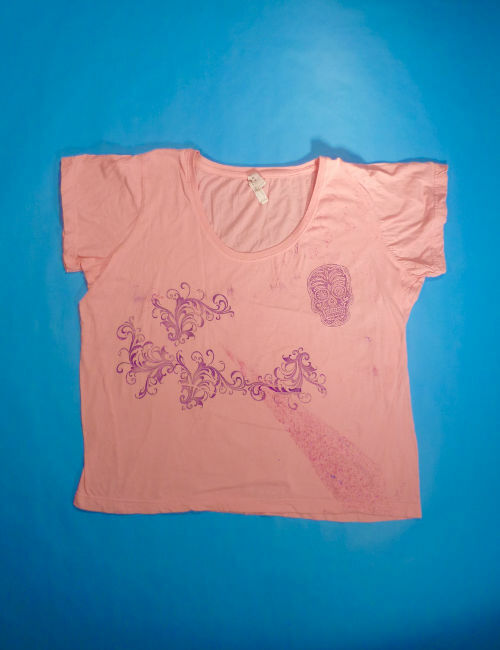 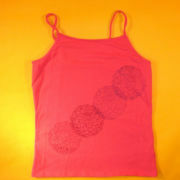 Hot pink Faded Glory Kids size LARGE (10-12) spaghetti strap tank top. 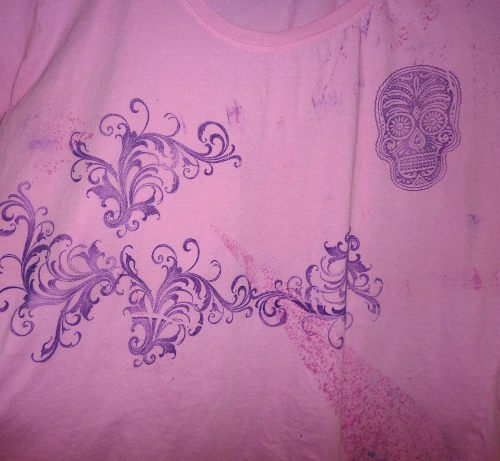 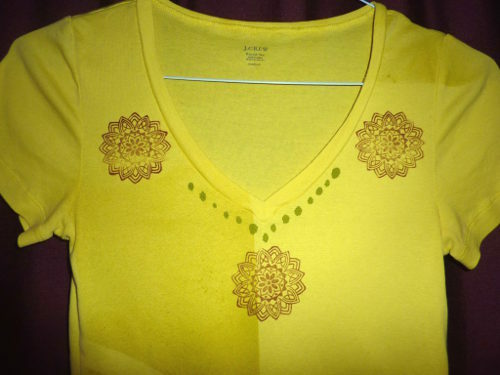 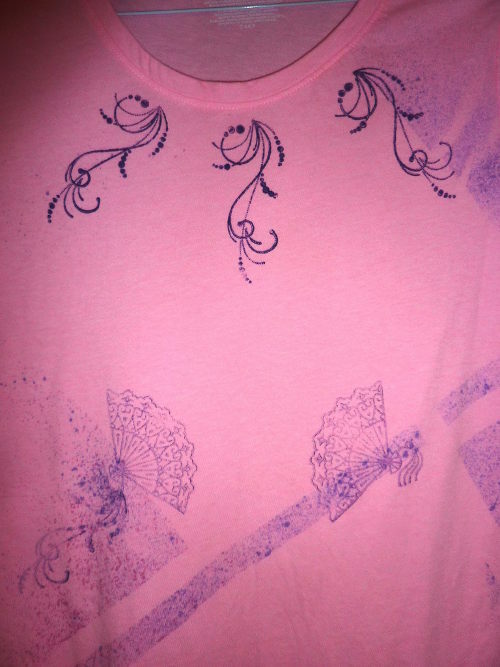 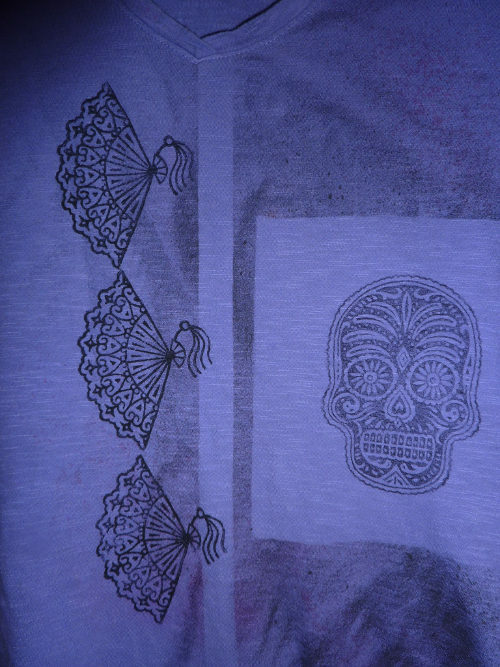 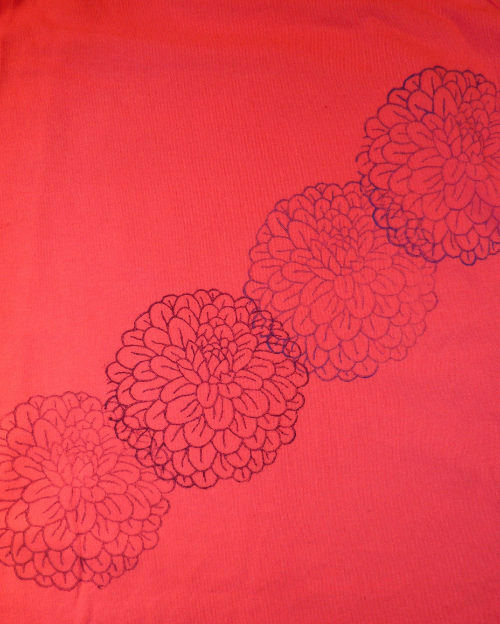 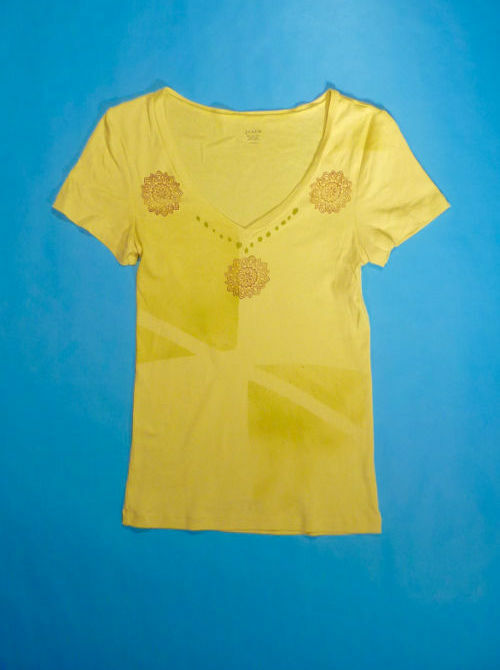 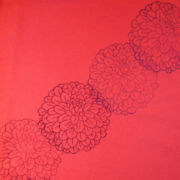 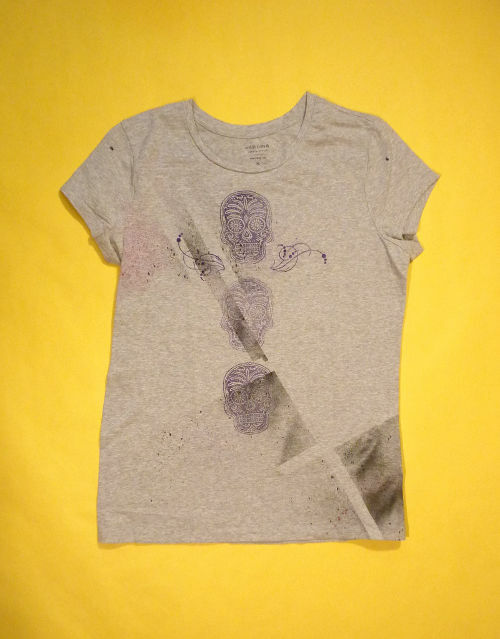 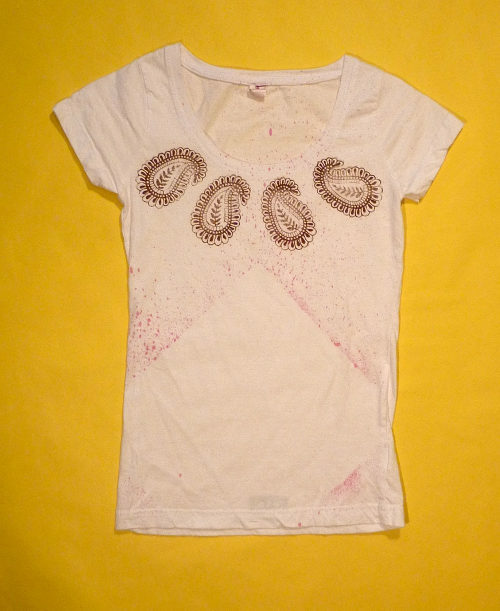 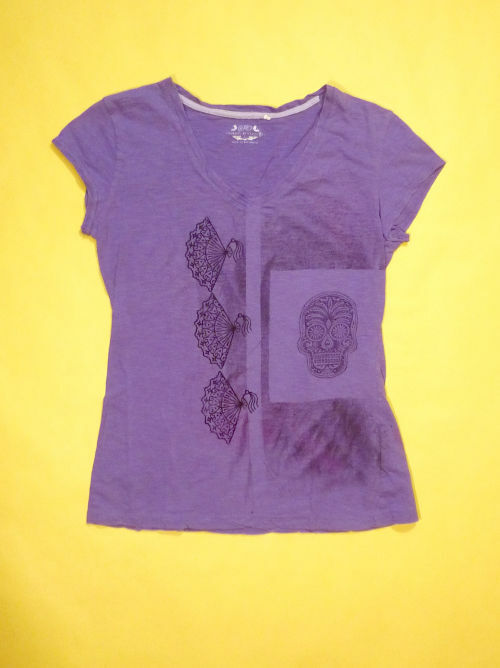 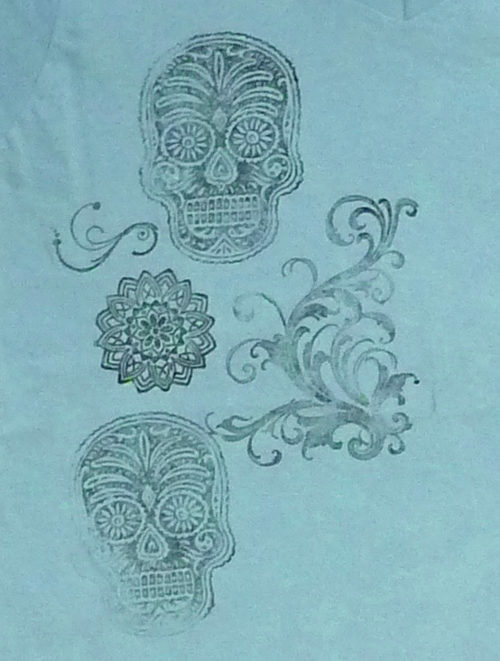 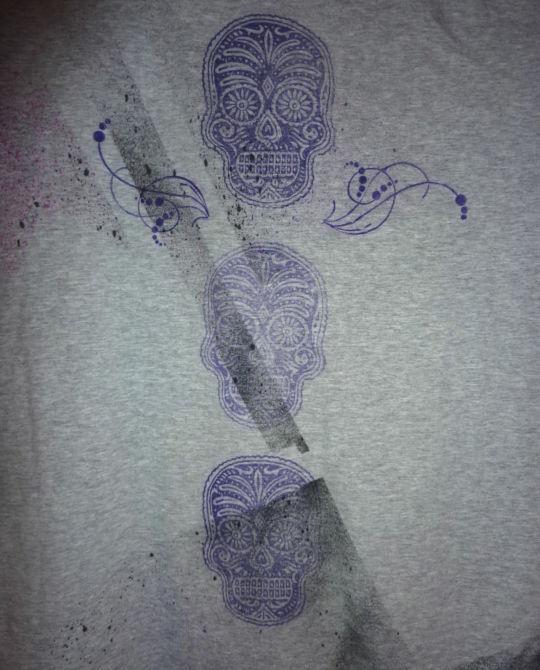 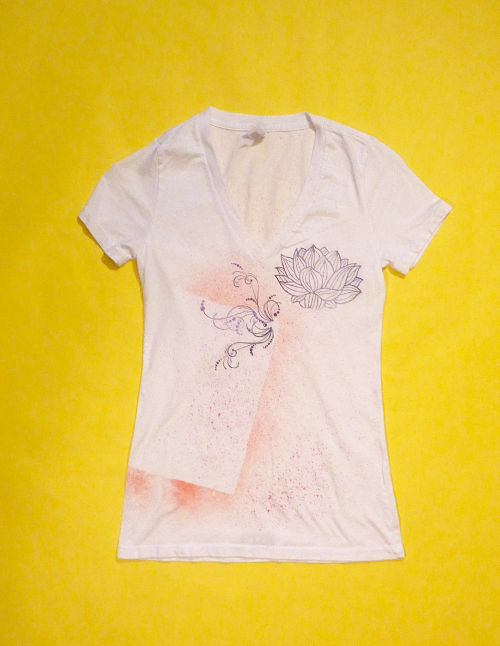 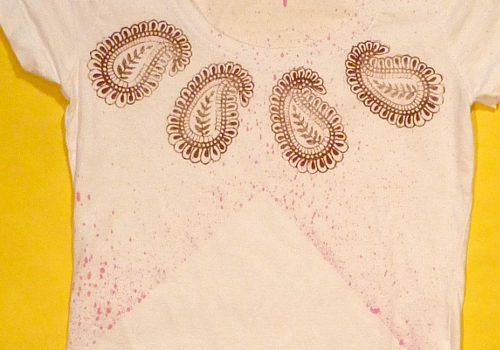 This has hand block prints of CHRYSANTHEMUM designs diagonally across front of shirt in various shades of violet.